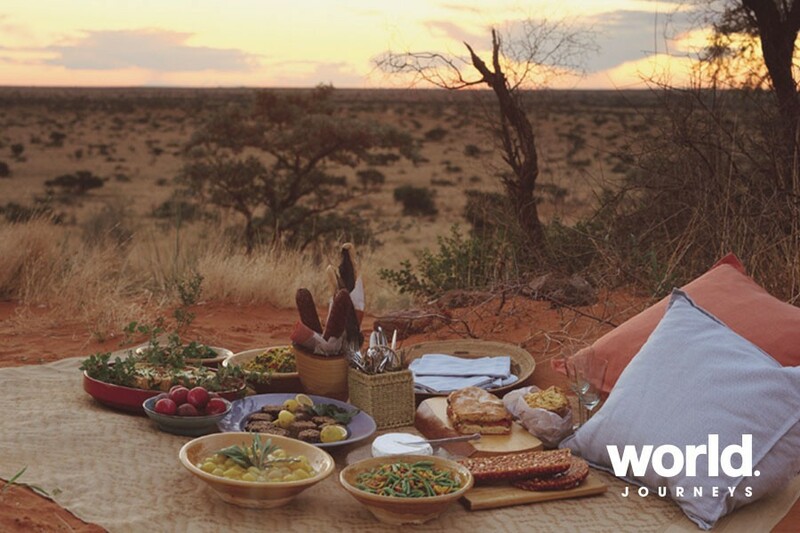 Tswalu Kalahari is South Africa's largest private game reserve, covering an area of over 100,000 hectares. 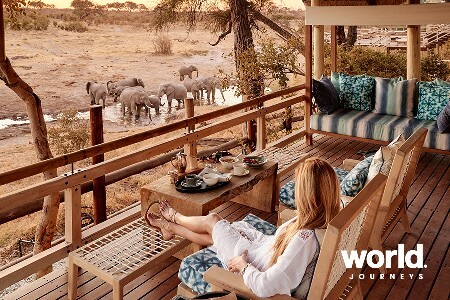 No more than thirty guests at a time can discover the beauty of this landscape, its diverse wildlife, and the serenity of what may well be South Africa's last great wilderness. 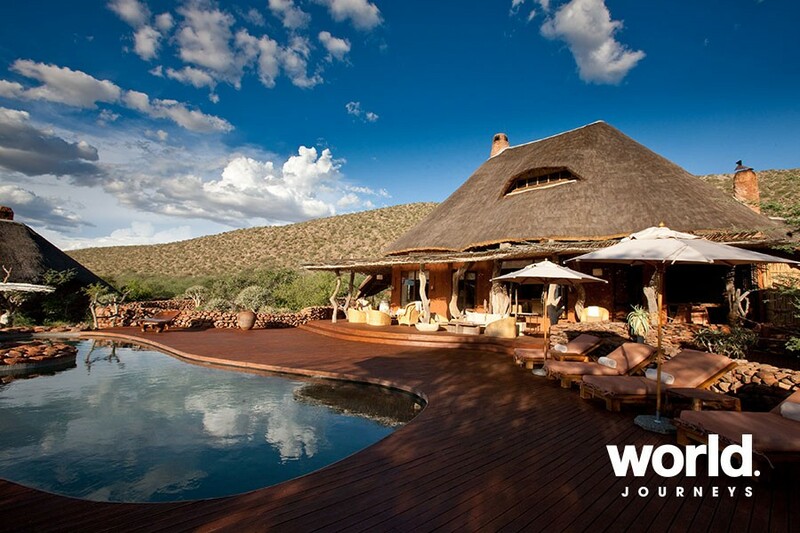 Spend five days at the luxurious Tswalu Kalahari lodge on a flexible, tailor-made safari. 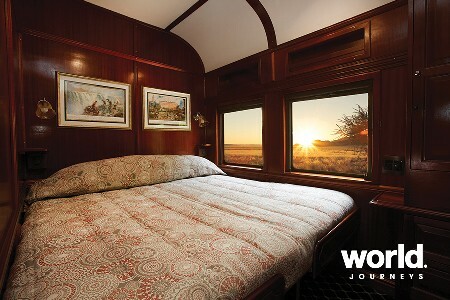 You'll enjoy tracking meerkats, desert rhino, horseback safaris, indulging in the Spa, or sleeping out under the stars in the special 'sleep out'. 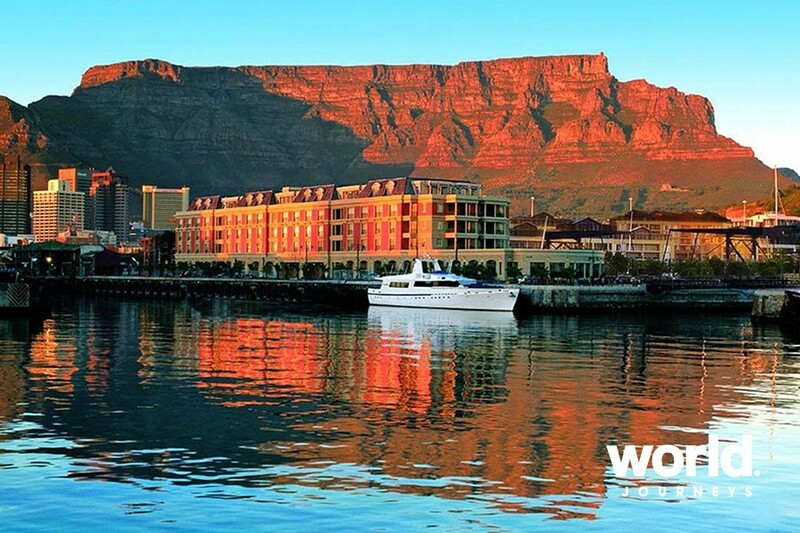 Add four days in Cape Town at the stunning Cape Grace and this will be a trip to remember! Day 1: Johannesburg > Kalahari Personal meet & greet and transfer by light aircraft to Tswalu Kalahari Airstrip. 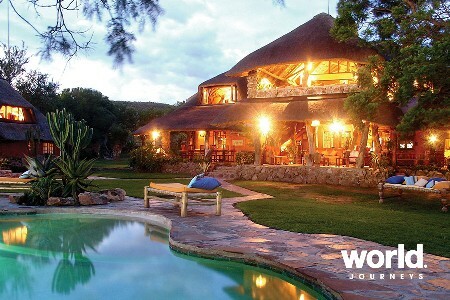 Spend five nights at the Motse including all meals, all beverages including specialty wines, twice-daily safaris, walking and horseback safaris, and an optional 'sleep-out' experience. 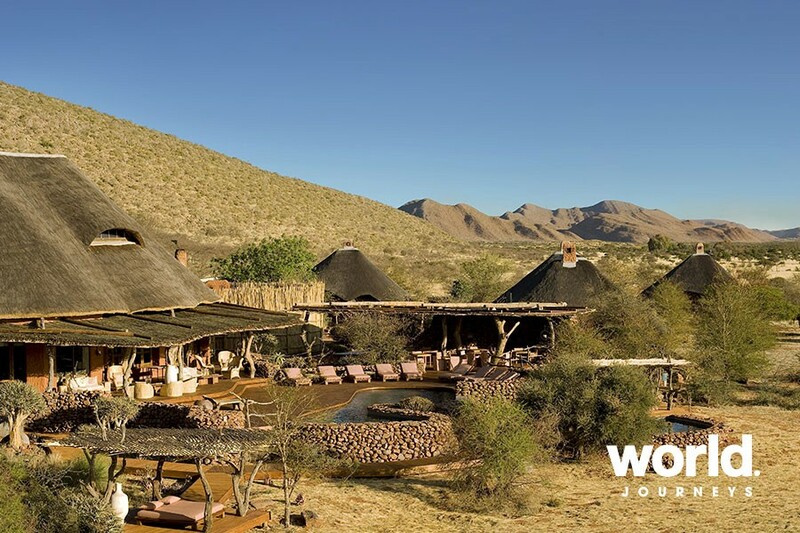 Tswalu is malaria-free and has superlative game, offering sightings of some of South Africa's rarest and most extraordinary wildlife, including: • Tswalu's population represents a third of South Africa's entire remaining desert black rhino. • Black-maned Kalahari lions • Meerkats • Cheetah (easily viewed in the open savannah) • Rare antelope such as roan, sable and tsessebe; Tswalu has significant populations of all three. 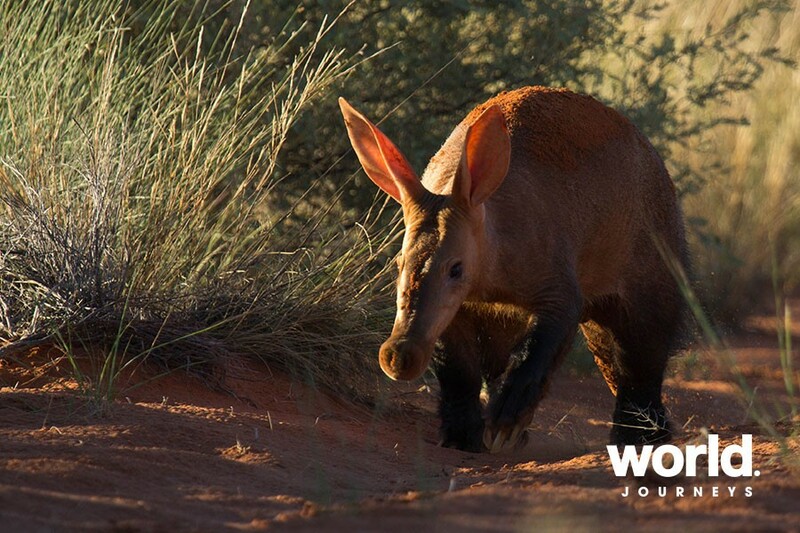 Other sightings may include the elusive aardvark, aardwolf, pangolin and porcupine. The Kalahari is also the ancestral home of the San people (Bushman). Some of their ancient engravings can be seen at Tswalu; current research suggests these may be among the oldest art on Earth. 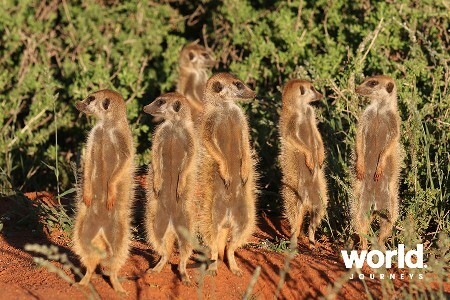 Days 2 - 5: The Southern Kalahari Safaris in search of more elusive and desert-adapted wildlife including black rhino, black-maned lion, meerkats, cheetah, roan, sable and tsessebe antelope. Horse-back safaris with expert equestrian guides; and other activities including picnics, bush walks, visiting with the staff and their families village, and the Tswalu Kalahari Spa. The Kalahari always promises things you can never see elsewhere. 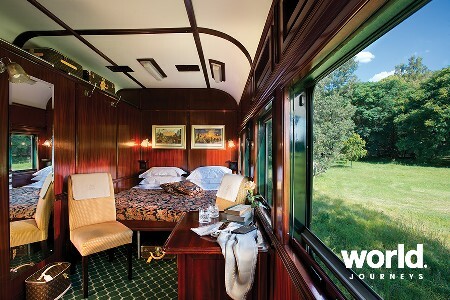 You may also choose to spend a night under the stars with the special 'sleep out' experience. 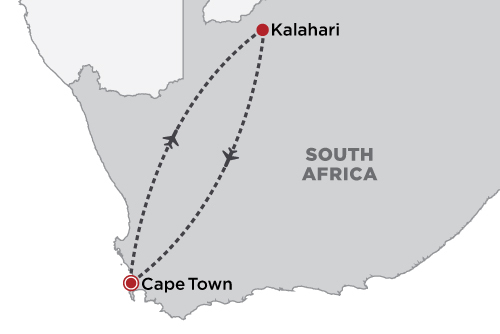 Day 6: Kalahari > Cape Town Light aircraft transfer to Cape Town, where you will be met and transfer by private car on arrival. 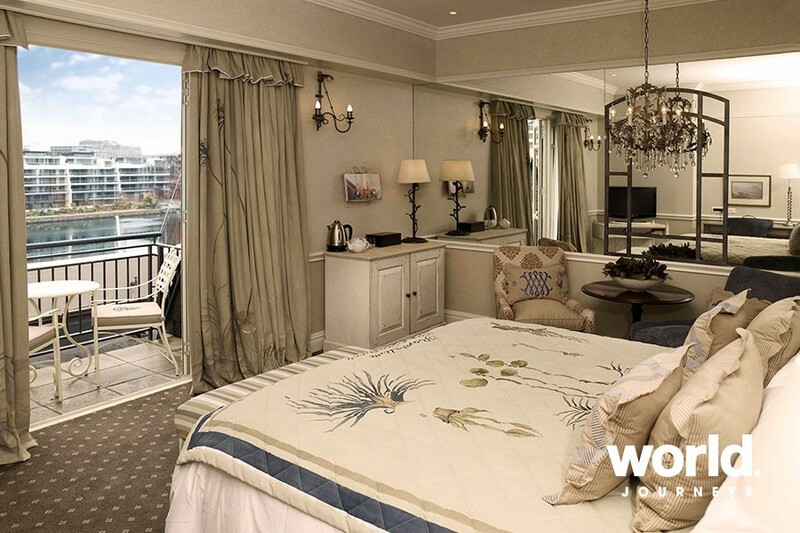 Spend three nights at Cape Grace luxury hotel on the V&A Waterfront. Days 7 & 8: Cape Town Your stay includes breakfast daily, use of Hot Spa area, chauffeur transfers within 10km and wine tasting at the hotel. Optional tours can be booked on request. Day 9: Cape Town Transfer to the airport for your onward flights. 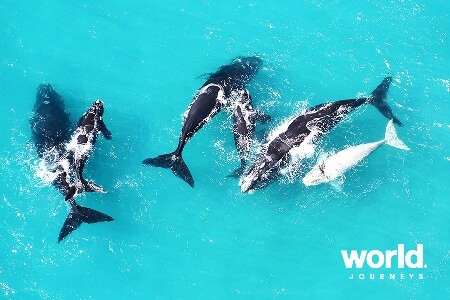 • Tailor-made journey • Light aircraft domestic flights • 8 nights' accommodation • Transfers and transport • Private safaris and activities at Tswalu • Beverages at Tswalu • Laundry at Tswalu • Use of Spa at Cape Grace • Chauffeur transfers within 10km around Cape Grace • 8 Breakfasts, 5 Lunches, 5 Dinners. The itinerary could also be done in the opposite direction. Start and finish in Johannesburg, or start and finish in Cape Town.